Take a peek at which artists are going to Austin for the annual festival. 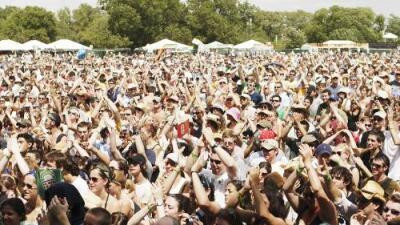 Each year the Austin City Limits Music Festival takes place at Zilker Park in Austin, TX in October. ACL just released who's playing Friday, Saturday and Sunday at the festival. The festival will run October 6-8th and 13th - 15th. One day tickets will be onsale on Friday at 10am.